For the tourist foodie reading right now, Napa is a gorgeous city to visit. This is one of the places in California located in the north of San Pablo Bay. If you’re from Sacramento, it’s an hour south while if you’re coming from San Francisco it’s an hour north. Back to the food, Napa should be on every foodie’s bucket list since they have diverse foods available for everyone to try, not only that, they also have rad activities for both the tourist and the locals. Here are my top picks on which restaurants to visit if you ever (you must!) visit Napa. This fusion restaurant was named after Chef Richard Reddington who first ventures into the lovely fusion food concept. Opened last 2005, the said place offers wine-country cuisines that are up to date with the fusion of Asian, Mexican, and European style. Some of his famous dishes are glazed pork belly with apple puree, Hamachi sashimi on sticky rice, and burdock and soy caramel that are favorites of many customers. Not to mention the place gives out a relaxing yet quite elegant atmosphere. Try their fusion menus now! Oenotri has its own garden which they use to cook their dishes. The owners are Chef Tyler Rodde and Curtis Di Fede both natives of the Bay Area thus making their menus a deep-rooted one. Opened last 2010, the restaurant progressed more and by their tag line, “We Make Everything,” they sure can make good pizzas to handmade fresh and dry pasta. It’s definitely a place to visit to try southern-Italian cuisines. There is an overload of goodness when we talk about their Salumi, breads, Cocktails, Brunch, Desserts and wine. A must try restaurant! Now that’s two points for Yountville! Actually Yountville is where the most restaurants are located, but let’s just focus on the few: The French Laundry is not a laundry shop for your clothes but rather a unique restaurant at Napa that is on the A-list. People make tons of reservation at this place and make a fuss about it; their reservations are hard-to-get-into. This restaurant has been in the business since 1974 but only until Chef Thomas Keller made it one of the America’s best restaurant and a home to foodies around the world. The food is mainly French in style with contemporary influence of Americans making it desirable. Why would many get in line? Here’s the deal, the restaurant has only nine-course testing menus with 60-seasing capacity at their restaurant and the price rages about 260-280 USD making it very intriguing. The two story building of the restaurant is made out of stone surrounded by garden plants with seasonal herbs, vintage roses, and perennials that catches the classic French houses we don’t usually see today, especially in California. No doubt that the food ought to be good plus the atmosphere brings a bonus to the package. Get the most out of the French Laundry, today! 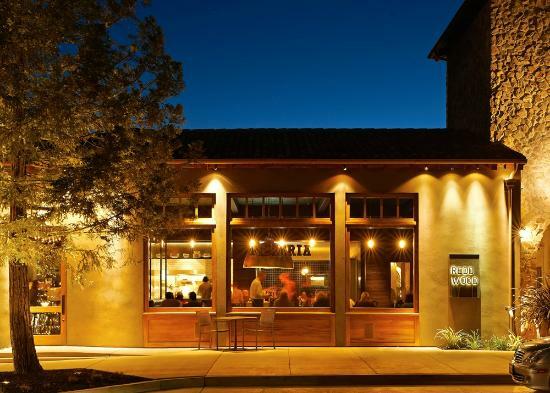 Owned by a married couple, Namely Hiro Sone and Lissa Doumani, Terra is a must try restaurant here in Napa. 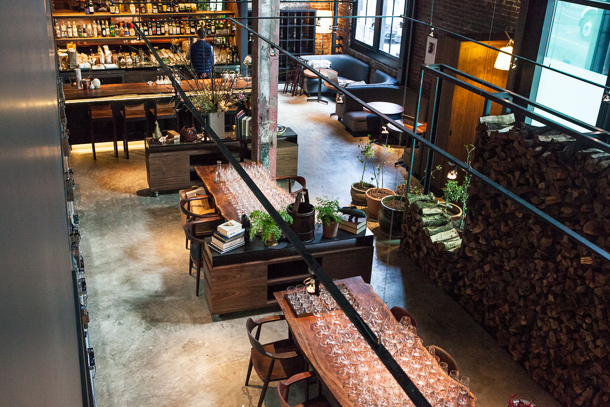 This restaurant and bar has been rated 5 stars and is one of the leading establishments in Napa for its food, wine, and atmosphere is quite the catch for locals and tourist. This is another restaurant that would give you the French country experience. Hiro Sone and Lissa Doumani also raise the vegetables, fruits, and even the meats used for the food they are serving in the restaurant and even process their own cheese if possible that makes the customers coming back for more. The restaurant serves 4 to 6 courses that surely will satisfy people. Don’t be shocked if you get confused of the bar or the restaurant are located in one area, there are to separate areas for the said casual bar called the Bar Terra that serves mixes that are lighter fare and inspired ones, while the other side of the restaurant, is named only Terra. Stop by at Terra and try their specialties! Joel and Duncan Gott are the owners of this simple diner in Napa; they are actually brothers from the same mothers with a goal providing customers with true local favorites at a budget. Their burgers and fries are scrumptious and not the diner you go to just to get full. They also have a variety of burgers like tuna burger, Bacon Blue Ring, and many more. Their dishes are not limited to fries only, but they also serve tacos, sandwiches, milk shakes, ice creams, and beers all at reasonable prices that are equivalent to the satisfaction the food will give you. 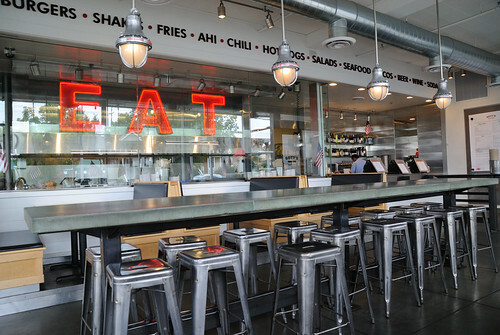 They have really maintained their tagline, “At Gott’s Roadside, every detail matters and nothing is ever ordinary.” The diner sets up picnic tables for customers to spend their meal outside with good company and good weather if permitted. Most people give thumbs up after eating at this diner! Try it now!